A big thank you is in order for the Wood County Electric Cooperative [WCEC]! Their generous contribution to the Winnsboro Center for the Arts [WCA] will go a long way to help keep the doors open, which will keep the Arts alive in Wood County–for the kids and the community as a whole. This includes the performing arts, like kids Summer Drama Camp, which always ends with an entertaining community theater performance–great opportunities for the youth of our area! 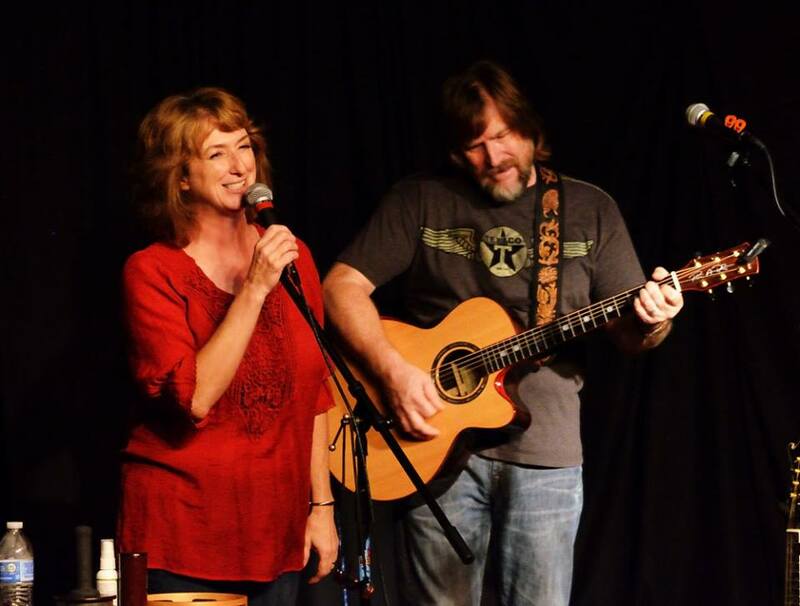 As many of you know, Crossroads Music Company & Listening Room shares the WCA stage, fitting in performances by Global talent in-between the community theater events. Thank you WCEC, for helping keep all the Arts ALIVE in Wood County! Click on the logo above, and visit the WCEC website. 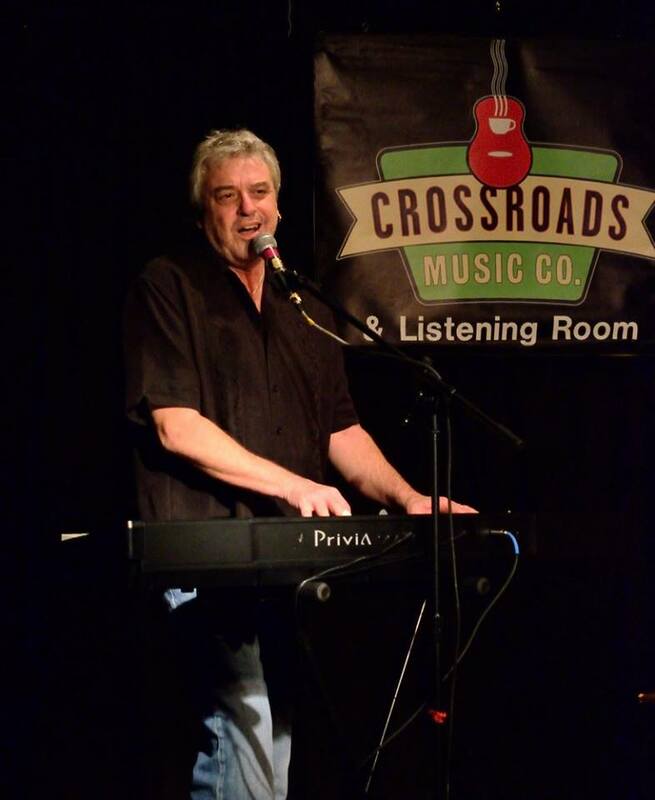 Yes, 2-Bit Palomino made a return visit to Crossroads Music Company & Listening Room, loaded with new songs, stories, and their latest CD, “2-Bit Palomino Rides Again.” I couldn’t help but use the title for this post, too! Click on the title to go their website, buy a CD, or learn more about Bill Ward, Ren & Andi Renfree–the three truly talented individuals that make up this band. We opted to go without an opening act, which proved perfect. 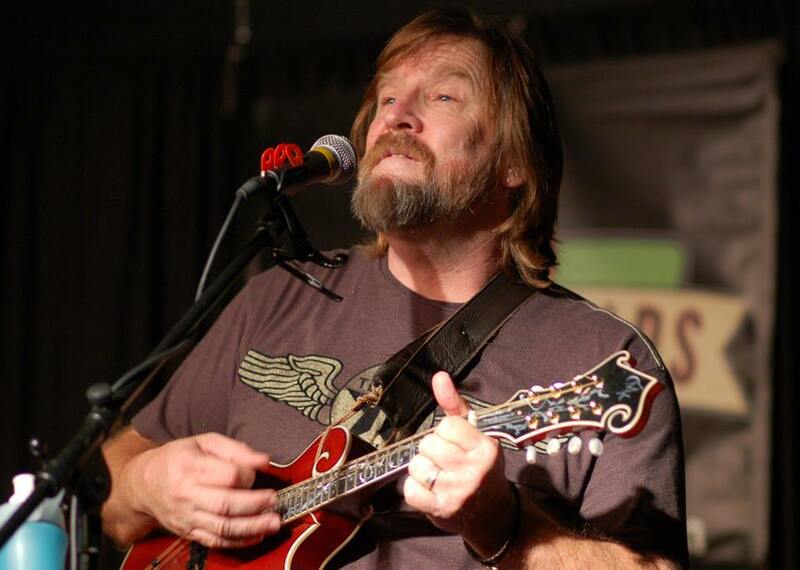 2-Bit Palomino led the crowd through a night filled with tight harmonies, great music, stories of the road, and even some insight into what inspired some of the songs they’ve written. All three members of the band contributed to the songwriting for this latest recording, “2-Bit Palomino Rides Again.” We highly advise getting a copy! 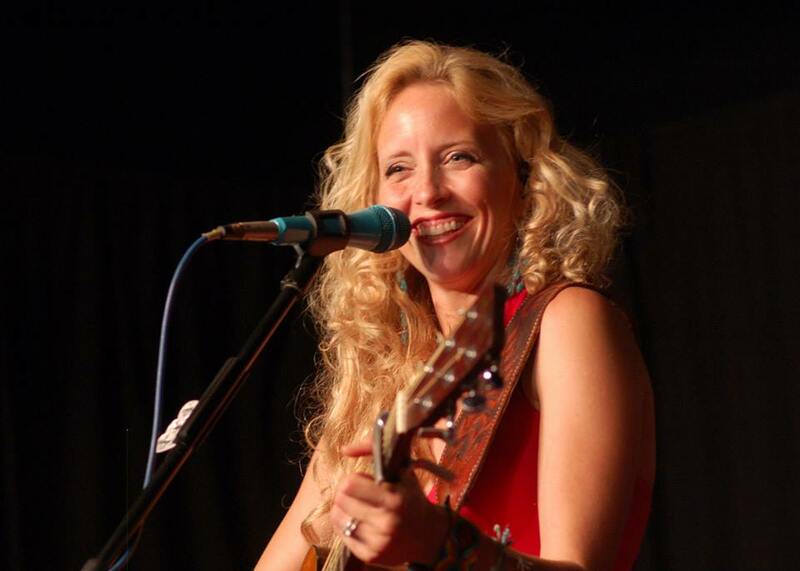 You’ll see some of the other artists that co-wrote or contributed songs, including East Texas’ very own Lindy Hearne, who co-wrote, with Andi, the opening selection entitled, “My Own Backyard.” Tulsa Tempest will get you moving in your seat! “The Buffalo Grass,” recorded by Chris Ledoux, and written by Andi Renfree, is not on the latest CD [Rides Again], but you can hear how Bill Ward has made it his own, as the three of them really grabbed the room’s attention during last night’s performance! 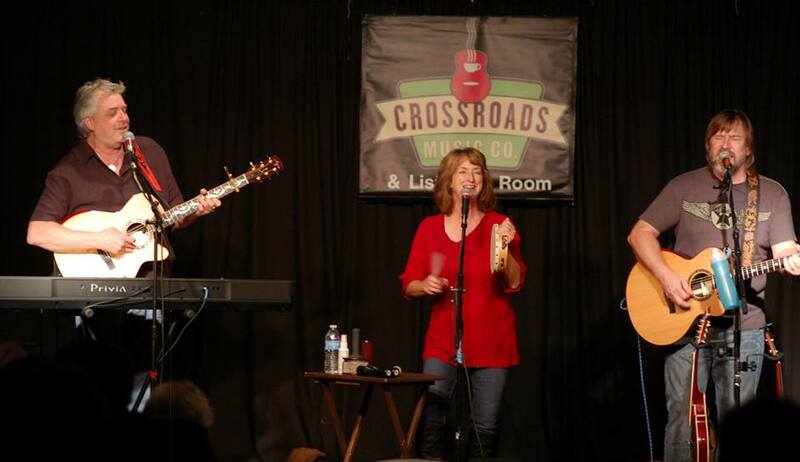 Click on “The Buffalo Grass” and catch last night’s rendition on Crossroads’ YouTube! Thank you, 2-Bit Palomino, for sharing a piece of your musical journey with all of us in attendance! Below photos: 1st: Andi (l) and Ren (r); 2nd: Bill Ward on keyboard; 3rd: Ren, trying out his custom Ayers mandolin. 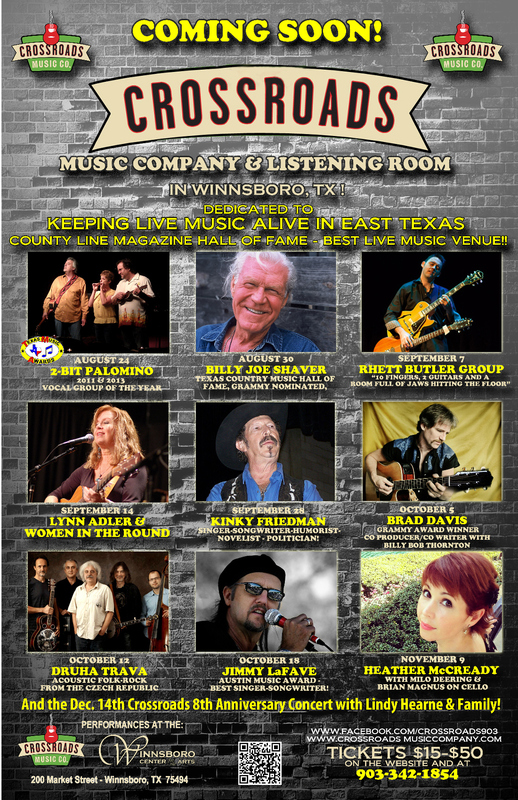 Crossroads Music Company presents Pauline Reese! Click on Pauline’s picture, for a backstage interview and a glimpse into Pauline Reese. Then come on out Saturday for a great show! 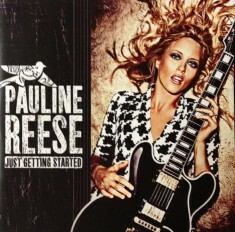 Click on Pauline’s latest CD cover, “Just Getting Started” and visit her online store!